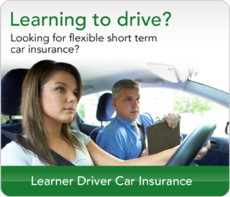 If you are looking for a new career, or if you want to be your own boss then train to become a driving instructor. Why not start your training with SLM School of Motoring? SLM School of Motoring understands what it takes to become a successful driving instructor. We will train you to a high standard, not only to become a fully qualified driving instructor, but to become a driving instructor of real skill. You’ll learn to run your own successful business and you will enjoy the full support and back up from SLM School of Motoring. We offer training that will work around your current job and lifestyle. Unlike most Instructor training courses, SLM School of Motoring offer a pay as you go option so you can start straight away without having to save first. So if you’re good to go you need to obtain a new DBS check, this will cost you £6 and can be done by clicking on the link below. 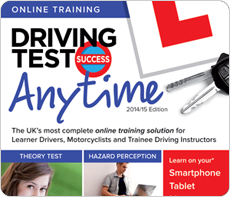 Once you DBS check is back, you must apply to become a driving instructor. This can be done by clicking on the link below. You will then be considered to become a trainee driving instructor (P.D.I.) and issued with a personal reference number. We will provide a home study pack with all the study material you need to pass the test. We will cover the whole syllabus with you. At the end of each session we will set out goals for you to go and practise. With continued practise in your own car and our expert guidance, you will be amazed at just how quickly your driving skills will improve. 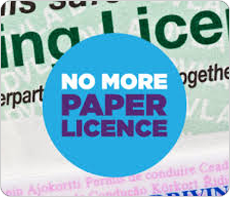 You must be able to read a vehicle registration mark at a distance of 27.5m. The object of this test is to assess the quality of your instruction and your ability to pass your knowledge on to pupils. You will be required to do this in a client centred way. With the guidance and role play from our trainers, who all hold the BTEC level 4 professional award in coaching for driver development, you will be well prepared for the final exam. 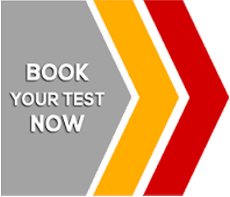 We also offer check test training. Please contact us for an informal chat about your new career.